No matter where you are based in the city, there are always amazing Glasgow lunch deals that will let you try out some amazing foods. Whether you are rushing on your lunch break or having a leisurely meal on your day off, there’s something for everyone. Here we have provided our top 3 Glasgow lunch deals. 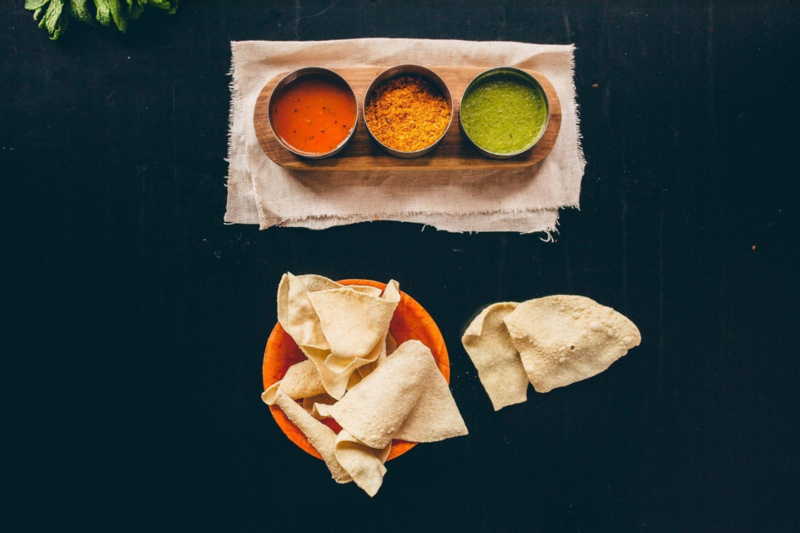 From the only authentic South Indian restaurant in Scotland to an oriental fusion restaurant, you are spoiled for choice. Dakhin is the only authentic South Indian restaurant in the whole of Scotland. Literally, everything on the menu is gluten-free, and every single dish is incredible. 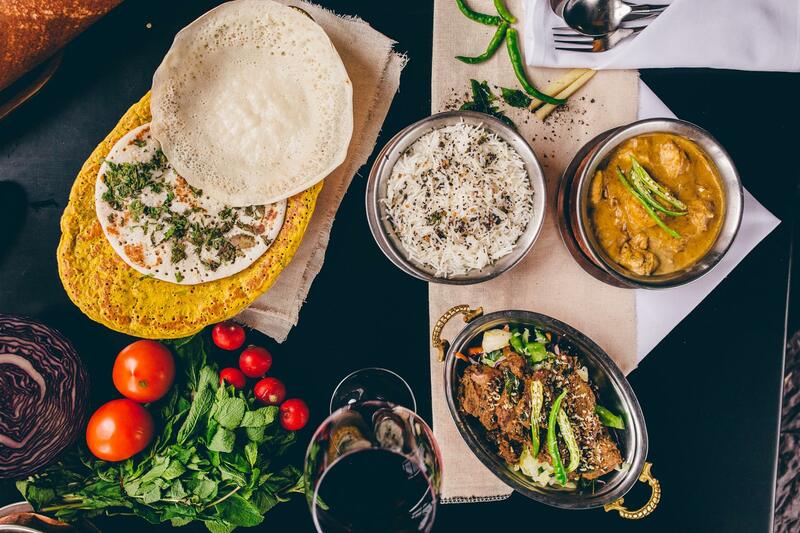 Their Glasgow lunch deals are fantastic, as they give the option of either an authentic South Indian Thali meal or a 3 course South Indian lunch. The whole deal for either option is only £9.95, so you are definitely getting bang for your buck. Both options come with vegetarian options as well as being gluten-free. Get along to Dakhin in the Merchant City area between 12pm and 2pm on a weekday and experience some of the finest cuisines on offer. Spuntini’s is part of the Bella Vita chain but it definitely comes with a difference. The Italian restaurant on Byre’s road serves up incredible food tapas-style with mini dishes for everyone to try. Family friendly and very cosy, the food tastes great and the service is brilliant too. One great thing about Spuntini’s daytime menu is that there are weekend options too. On weekdays you can have three tapas dishes for £7.99 between 12pm and 6.30pm. On the weekends this rising to £8.99 and finishes at 6pm but this is still well worth it. From classics like pizza and meatballs to rich Arancini, there is truly something for everyone. Opium is an oriental fusion restaurant based on Hope Street in the city centre. Although a bit more expensive at £13.50 for 2 courses, the food is well worth it. The deal does not change any day of the week and is served 12-2.30pm on weekdays and 12-4pm at the weekend. Combining flavours from across Asia, the dishes on offer in the deal go from familiar to interesting and it would be worth going back, again and again, to try them all out. 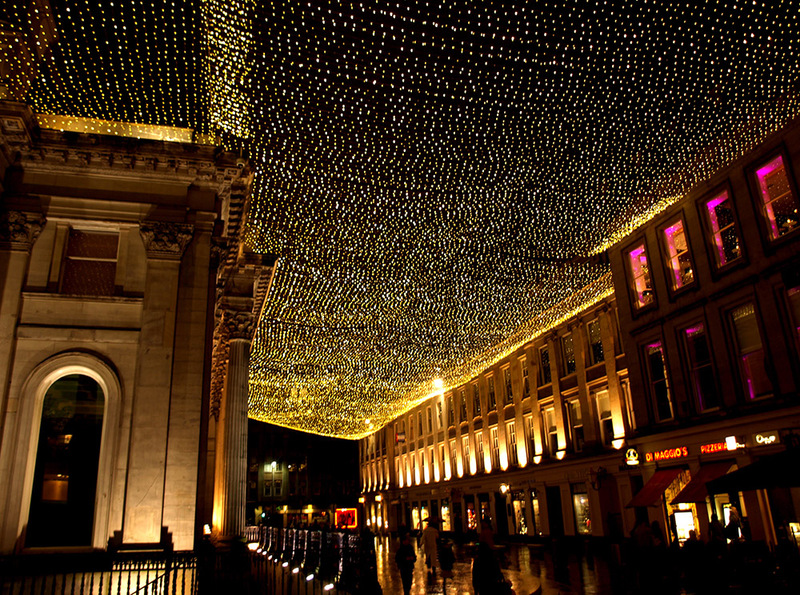 Glasgow is becoming known for its fantastic food and drinks scene and it is not hard to see why. With new restaurants popping up all of the time and old ones flourishing, there is always something delicious to hand when looking for Glasgow lunch deals.